Although not in the limelight for quite some time, chintz fabric has started making a comeback in many homes around the world. Traditionally a lightweight cotton fabric that features a repeating design in bright colors, chintz is commonly used in seasons like spring and summer. However, there are more versatile uses to this fabric that can extend beyond its seasonal use to more decorative purposes within the house. 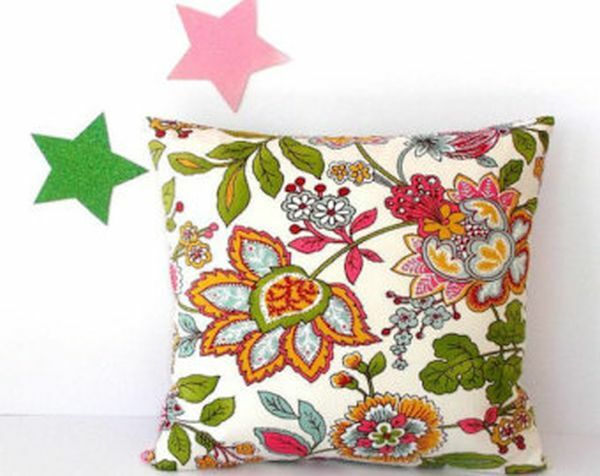 Here are some of those décor ideas using chintz fabric that will make your home more colorful and lively for sure. Why not try something different than the usual chintz inspired curtains? Why not cover an entire wall with a floral patterned chintz fabric? This can be a great way to cover an otherwise bland wall and create a focal point of interest in the room. Of course, you need to ensure that the design you choose is subtle and not too bold that is overpowers the other décor items in the room. Chintz fabric was commonly used in historic Europe. Hence, it will lend a historic vibe to any home provided you get the design right. For this look, try light color chintz fabrics that have breezy, feminine floral patterns. Try to use the fabric as much as possible in the house without overdoing it. Use it on drapes, table runners, tablecloths, wall coverings and even bed curtains, etc. This will lend an unusual vintage ambiance to your room. 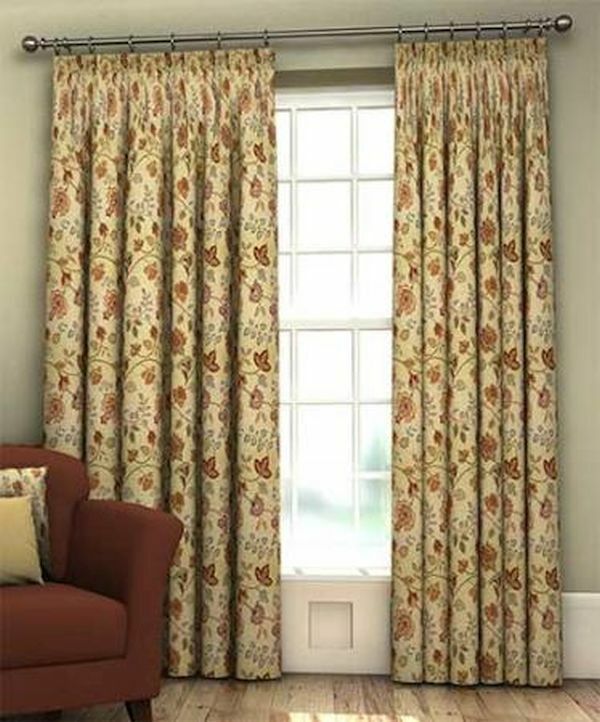 The standard use for chintz fabric in many homes is that of drapes and curtains. The trick here is to use light fabrics that are airy and come in simple floral designs. Another trick is to reserve these chintz drape curtains for just a single window in your home in order to create a beautiful statement rather than overdoing the look by draping all the windows with the same fabric. A great way to offset the modernistic look of a sofa and lend it a casual vibe is to opt for pillows covered in chintz fabric. The floral pattern on the pillows will complement the modern design of the sofa without sticking out like a sore thumb. You can also experiment with different chintz fabrics until you zero in on the one that complements the sofa best. Moving the pillows and playing with their covers is a great way to use chintz fabric around your home with ease. 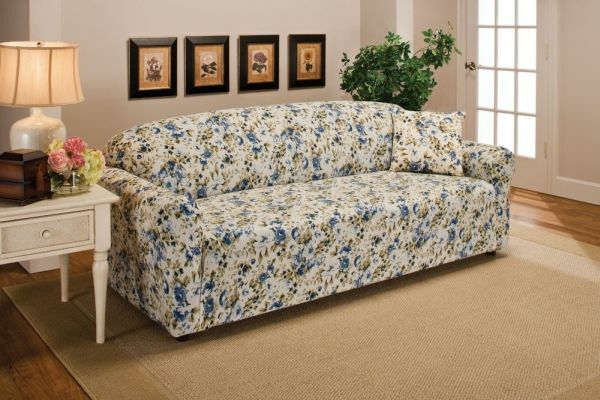 Chintz fabric can be used to recolor and spruce up old furniture in your home. For instance, you probably have an old worn out dresser or chair that desperately needs some kind of renovation to enjoy a new lease on life. In this case, you can simply wrap the furniture with chintz patterned wrapping paper using decoupage glue. The floral patterns on the wall paper will bring back the furniture to life instantly. 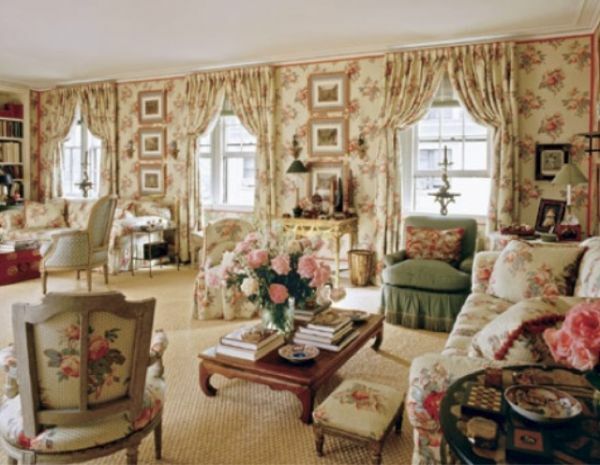 Maybe draping entire windows and furniture with chintz inspired fabrics is not your thing. 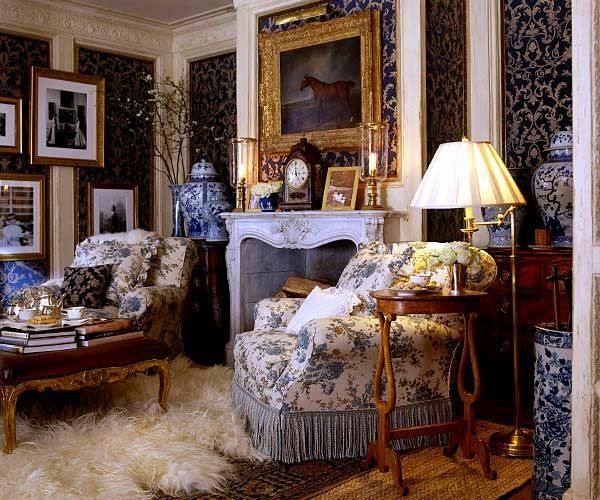 In this case, you can opt for another creative way to introduce chintz fabric in your home’s décor. For instance, a chintz pattern can simply be framed and hung up as artwork. This way, you can still enjoy the chintz look without worrying about it spoiling the look of the rest of the room. Another way you can introduce chintz inspired fabric into your home’s décor unobtrusively is to dress up ordinary glass vases in beautiful chintz floral fabric. An easy stitching project will have you making beautiful chintz inspired covers for all the vases in your home, thus making the latter stand out wherever they are. 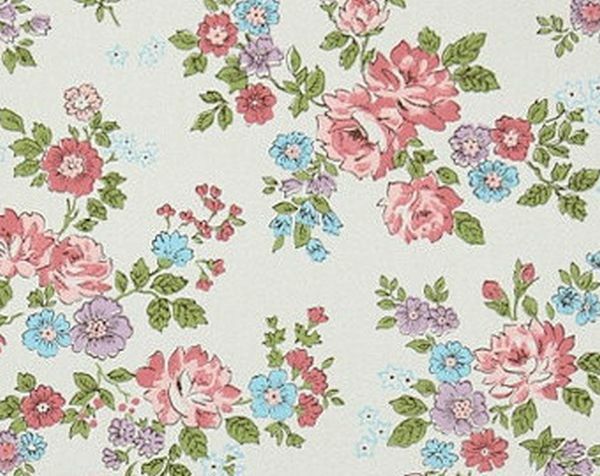 Chintz inspired fabrics are being welcomed back into homes around the world. Though they were traditionally used for curtains, drapes and tablecloths and the like, the more modernistic homes see a variety of creative uses for these floral patterned fabrics.